For General Enquiries or Sales, Please fill out the form below and we will get back to you shortly. © 2017 FRE Web Solutions. All rights reserved. 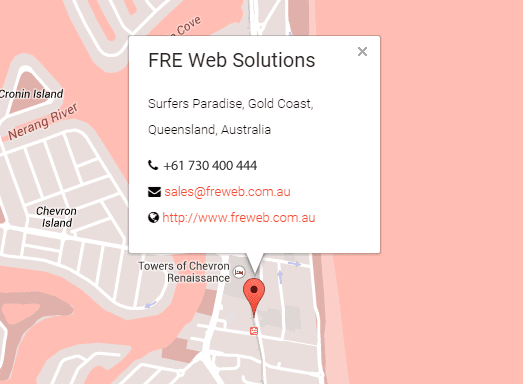 Welcome FRE Web Solutions.FRE Web Solutions was established in early 2010 with the mission to deliver fast, reliable, secure and efficient web solutions. The company has succeeded in that mission and continues to up hold to it. Available services are: Australian Shared Hosting, Reseller Hosting, Domain Names, VPS Servers and Web Design.